Look fantastic at your prom, pageant or other formal event in a breathtaking gown from the Tiffany Designs Spring 2018 prom collection. Fall in love with the fantastic silhouettes and luxurious embellishments, including lace, sequins and beaded embroidery. 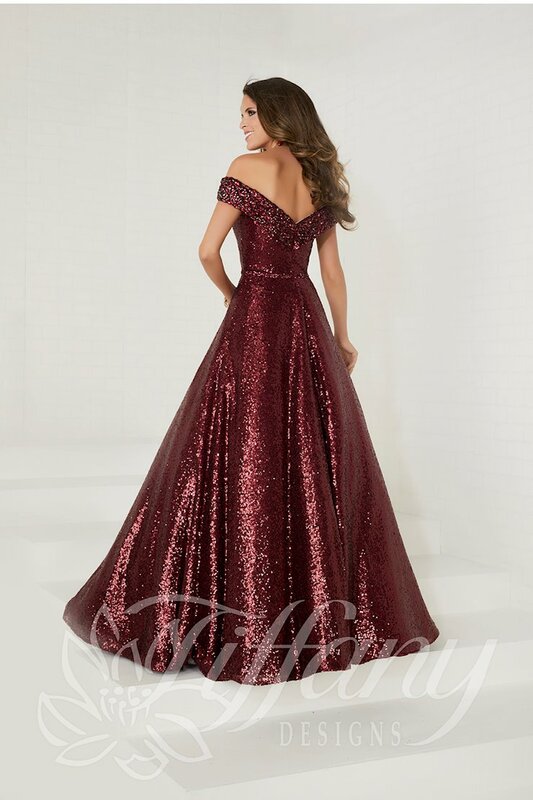 Visit Regiss in Bowling Green, Louisville, Glasgow and Owensboro, Kentucky to shop our huge selection of Tiffany Design dresses and find your dream prom dress today!